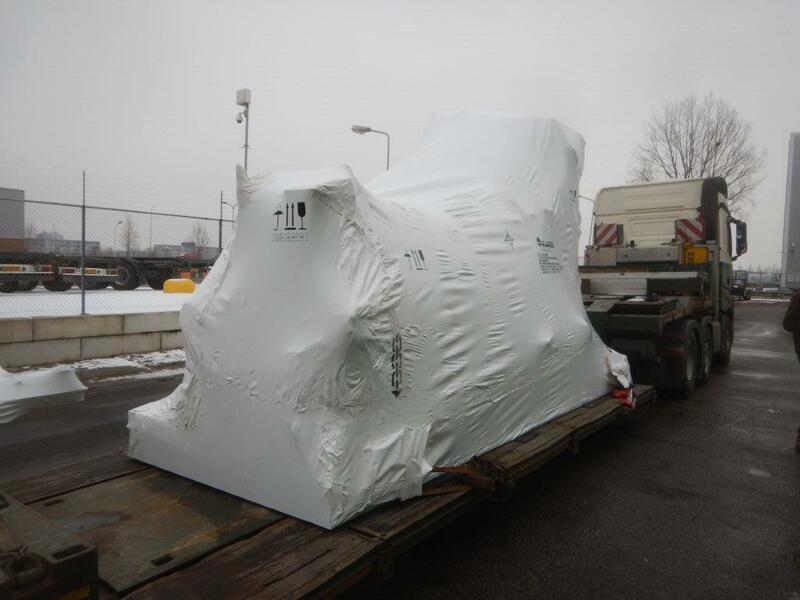 The size of the cargo is not that big but big enough for special road and vessel solutions. 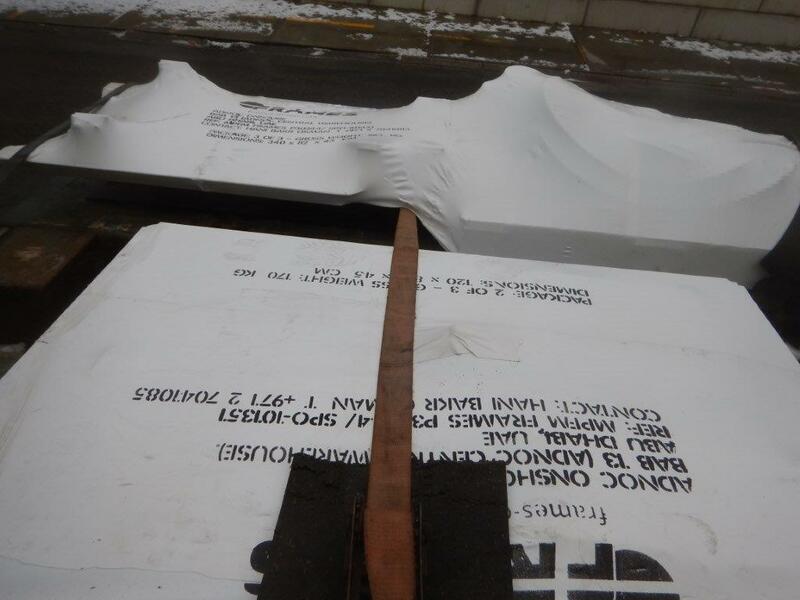 With a length of 5,1 meters a width of 2,2 meters and a length of 3,4 meters and a total weight of 5762 kg we are facing special lashing and covering needs to make sure the cargo travels safe and secured for both sea freight and road freight. 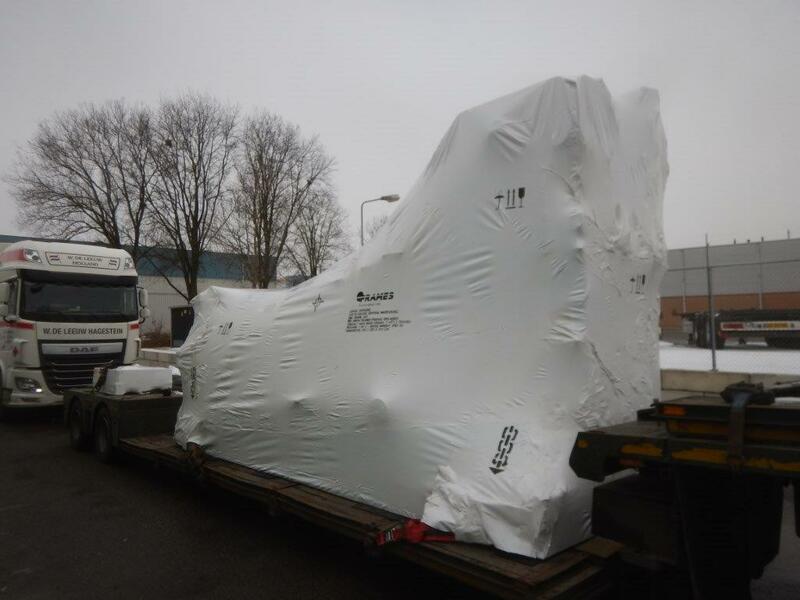 Besides the impressive size and weight we also needed to arrange a temporary importation. This temporary import customs procedure is one of our benefits we can offer our clients as AEO certified customs broker. Benefit of this procedure is to avoid payment of import duties upon arrival of the freight, while the importer only repairs the cargo commissioned by their client. To make sure that the temporary import is closed again we do hold a strict administration to control ourselves. Repair of the machine took a little bit longer than expected so we also applied for an extension of the temporary importation. 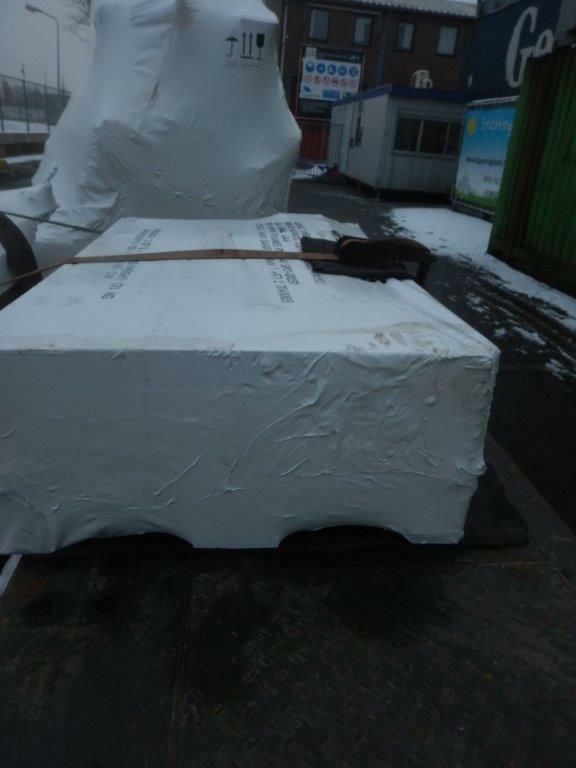 Currently the cargo is re-exported and will sail shortly towards the satisfied end user. Are you interested in one of our special project or would you like to have more information on temporary importation, please feel free to contact one of our experts, they are more than prepared to help you.